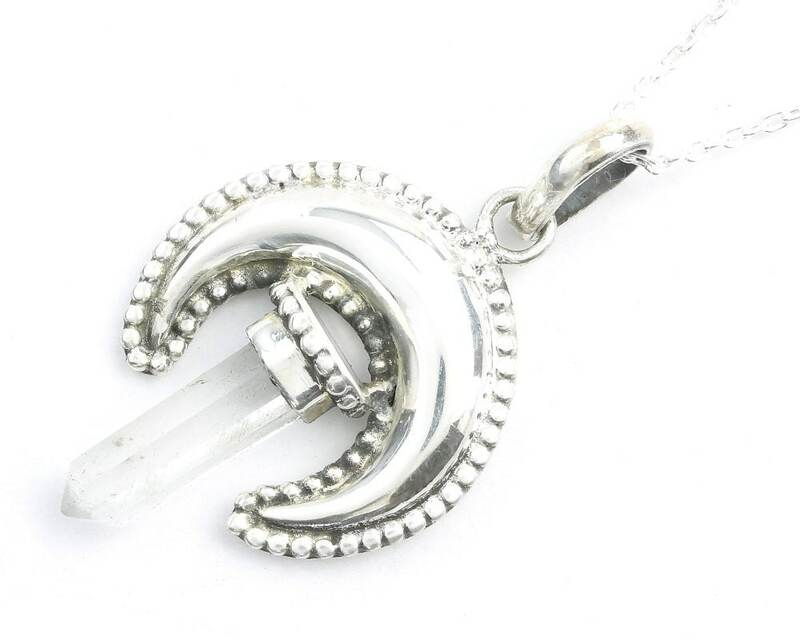 Crystal Desert Moon Sterling Silver Necklace. 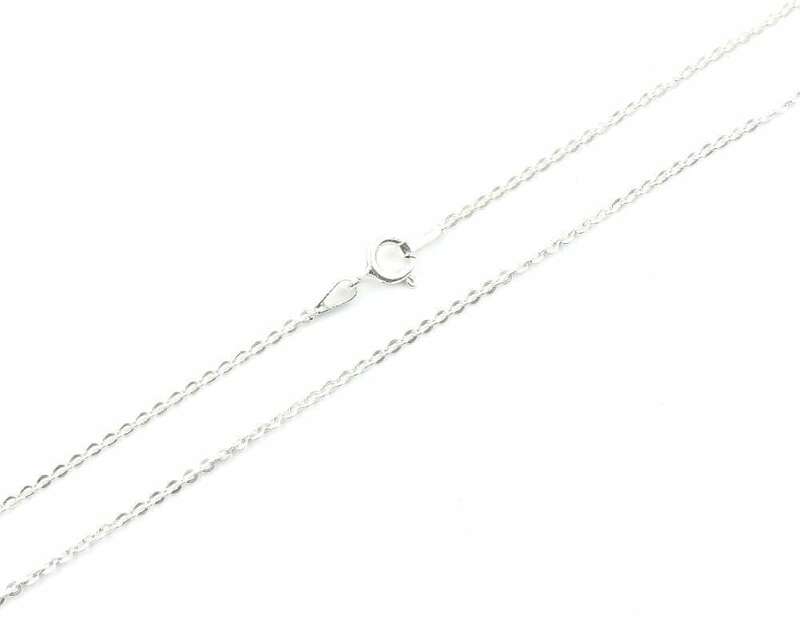 Beautiful crescent moon with silver bead detail pendant. 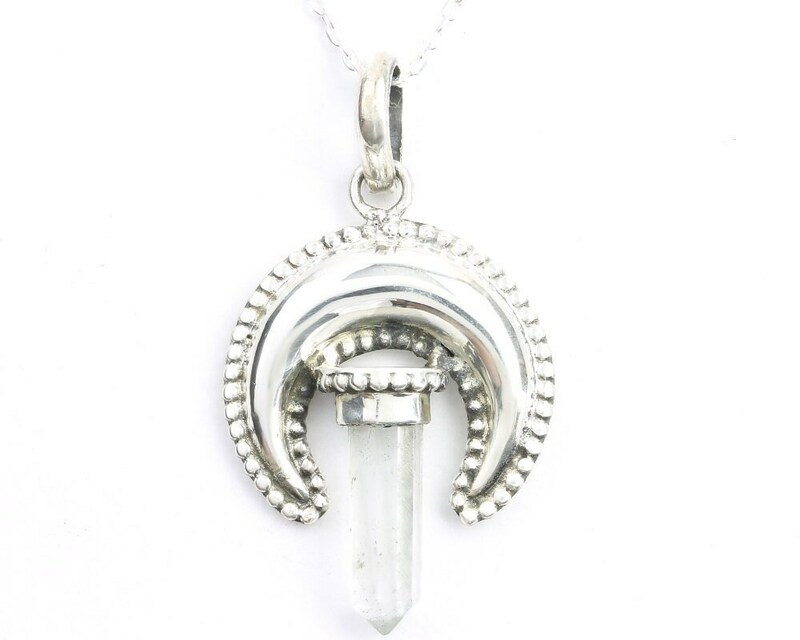 Holds quartz crystal point.